Even best friends like Cinderella, Ariel, and Snow White have a boring mood. Our beloved girlfriends decided to get rid of a bad mood and make this day happier. Therefore, Cinderella invited her friends to walk along the street under the warm sun and in the open air. This idea was supported by other girls and now they have to choose street outfits for a walk. 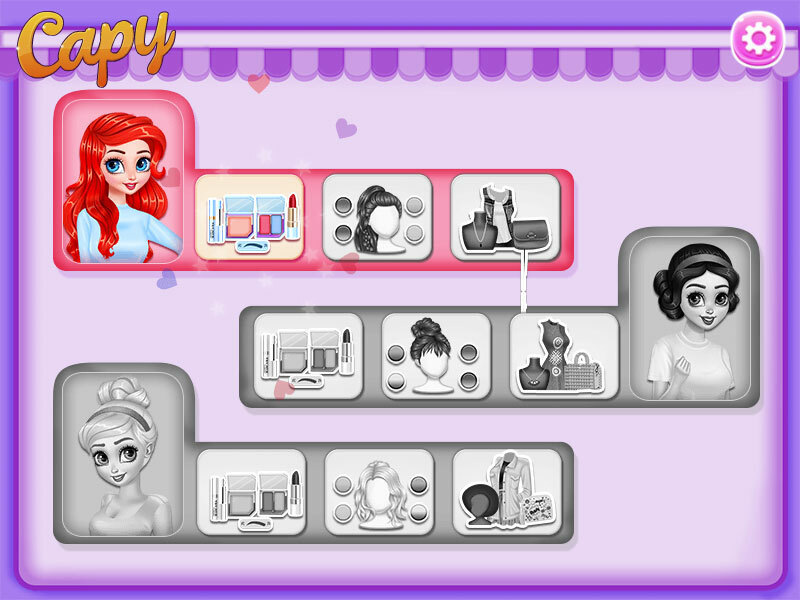 Join them and help choose a bright makeup, hair, beautiful street outfit for each of the girls. Played: 1557. Added: 28-03-2019, 09:19. 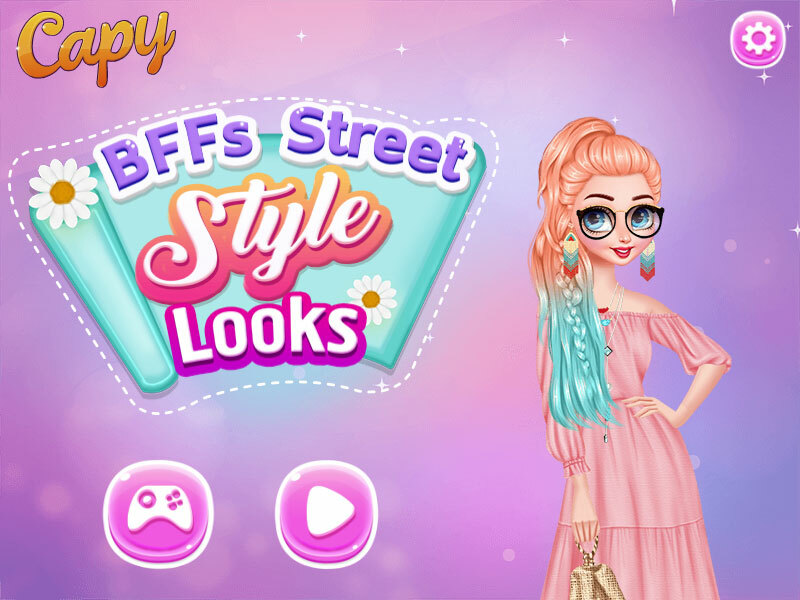 BFFs Street Style Looks dress up game. Choose a street makeup for Cinderella.